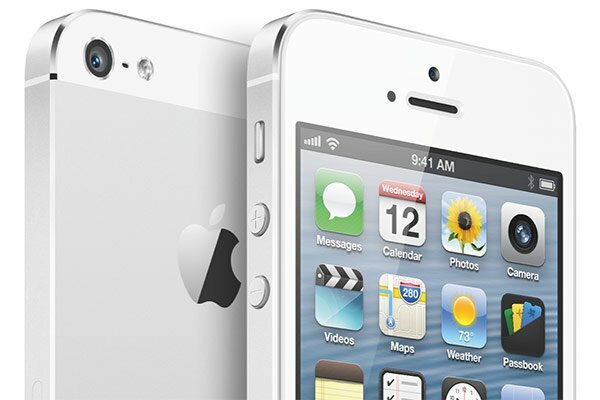 Just before the Christmas period, when shopping craze is more intense than ever, Apple has updated the online store, allowing the clients to purchase a contract-free version of the iPhone 5, which will be shipped in one week of the purchase, in any capacity and color. 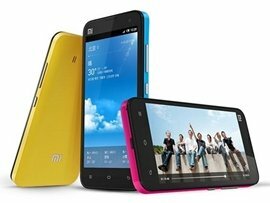 Chinese manufacturer Xiaomi is launching its new smartphone Xiaomi 2 today. 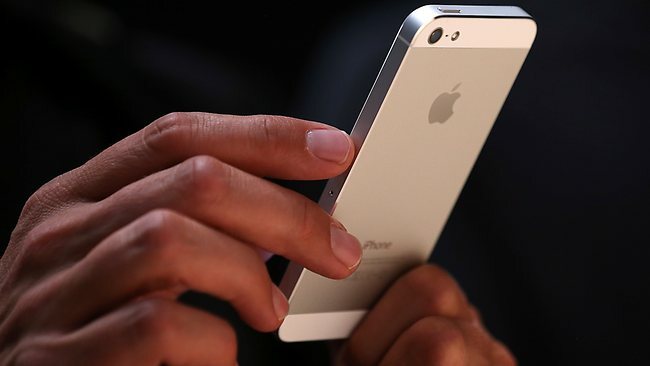 According to the company, the gadget will compete with Samsung Galaxy S3, the new iPhone 5 and HTC One X+, the price being expected to be the main argument for this statement. 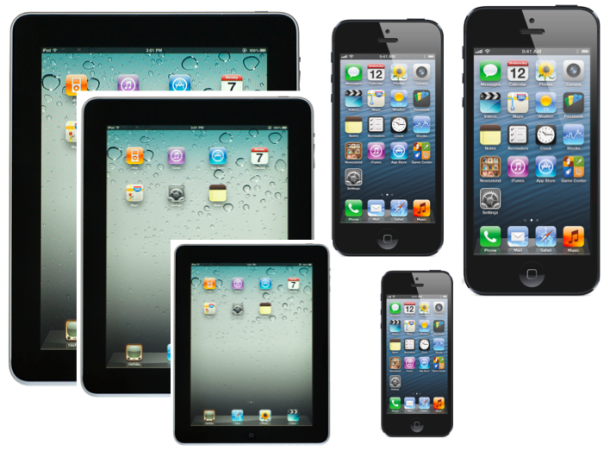 iPhone 5 kept busy the homepage of every smartphone website the last week and it is not surprising that there were so many things to write about it. 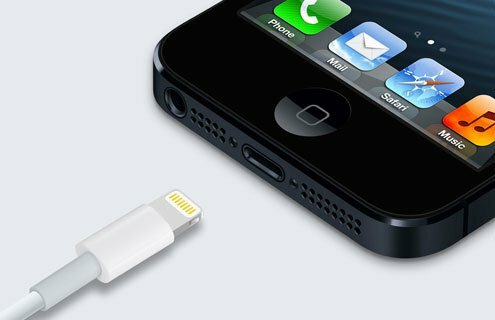 Since the announcement of it, every Apple fan anticipated for the big news. Since its sale, every Apple fan pre-ordered it and by the time it was finally on stores, a skillful hacker managed to jailbreak it, in just a single day! 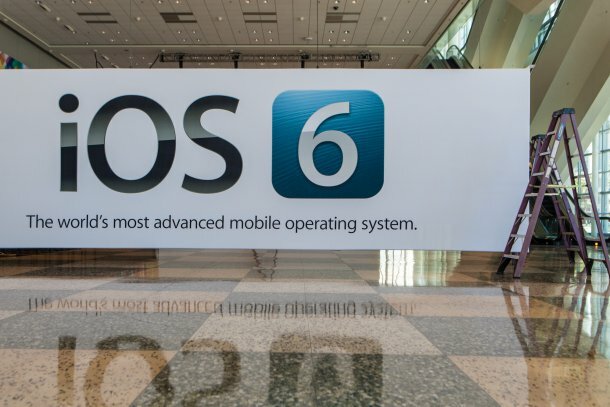 After the iPhone 5 mania the previous week, we now have the iOS 6 mania. Every iPhone user was expecting for this update, hoping that it will boost the performance of their phones. The update from iOS 5 to iOS 6 was rather smooth for most iPhone holders, since its adoption was fast, comparing to the previous updates. 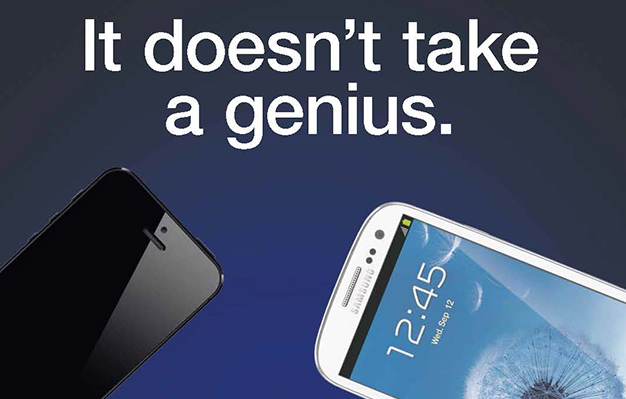 The battle has just started between iPhone 5 and Galaxy S III, or else, between Apple and Samsung. Apple might have won the patent case over Samsung, but Samsung proudly advertises Galaxy S III as the phone that has what iPhone 5 presents as novelties. 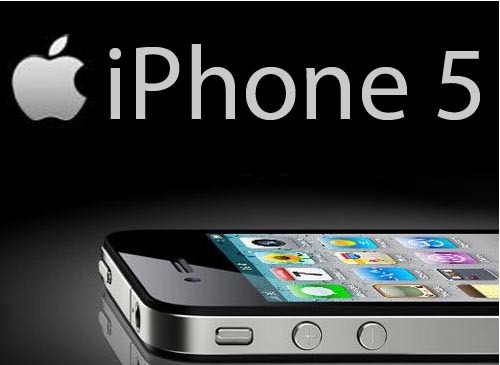 iPhone 5 to sell 58 million iPhones this year? 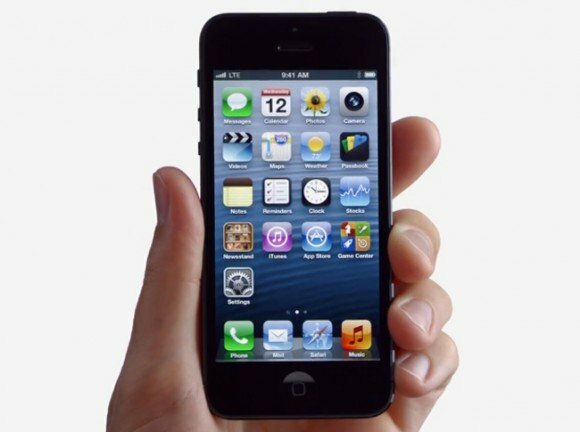 iPhone craze hasn't stopped yet, with every tech fan discussing the announcement of the iPhone 5 and its features. Apple knows very well that this release will significantly boost their annual sales and this is what they are expecting anyway.